CAIRO — Egypt's parliament has approved a law to govern popular ride-hailing apps Uber and Careem, which had faced legal challenges stemming from regulations designed for traditional taxis. The new law, as described Monday by state news agency MENA, establishes operating licenses and fees. It requires licensed companies to store user data for 180 days and provide it to Egyptian security authorities upon request. Uber and Careem welcomed the move. "This is a major step forward for the ridesharing industry as Egypt becomes one of the first countries in the Middle East to pass progressive regulations," Uber spokeswoman Shaden Abdellatif said. "We will continue working with the Prime Minister and the Cabinet in the coming months as the law is finalized, and look forward to continuing to serve the millions of Egyptian riders and drivers that rely on Uber." Careem called the passage "a remarkable step for Egypt, Careem and our region." It said it marked the first time in any of its markets "that a regulatory framework for ride-hailing has emerged from a consultative legislative and parliamentary process." Both companies provide smartphone apps that connect passengers with drivers who work as independent contractors. 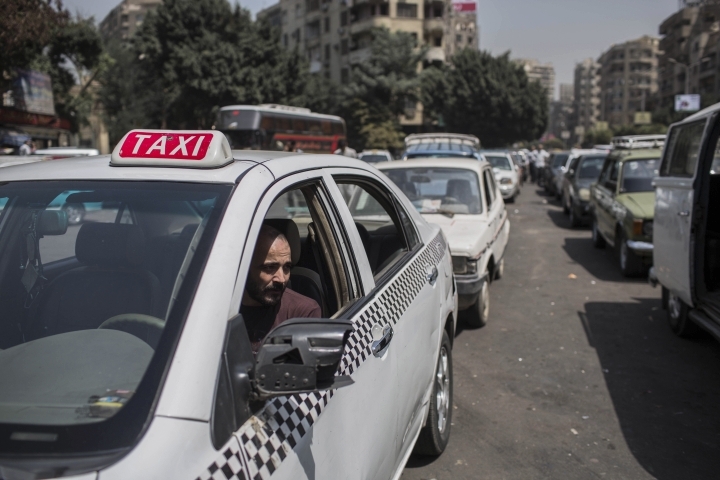 An administrative court in Cairo ruled in March that it is illegal to use private vehicles as taxis, but another court overruled it on appeal, and both companies have continued operating. 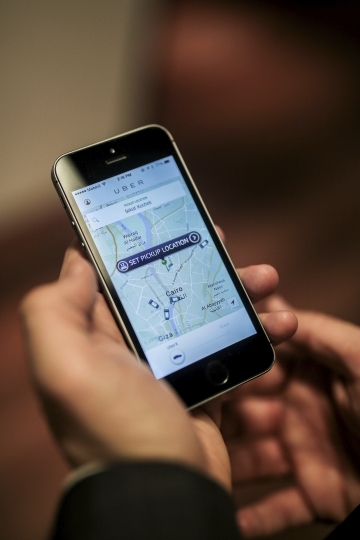 Data privacy is a major concern for Uber in its dealings with the Egyptian government. A strict new European law called the General Data Protection Regulation comes into effect on May 25 and would affect its operations worldwide. Uber was founded in 2010 in San Francisco, and operates in more than 600 cities across the world. Careem was founded in 2012 in Dubai, and operates in 90 cities in the Middle East and North Africa, Turkey, and Pakistan. The applications took off in Cairo, a city of 20 million people with near-constant traffic and little parking. The services have recently started offering rides on scooters and tuk-tuks, three-wheeled motorized vehicles that can sometimes squeeze through the gridlock. The apps are especially popular among women, who face rampant sexual harassment in Egypt, including from some taxi drivers. Cairo's taxi drivers are also notorious for tampering with their meters or pretending the meters are broken in order to charge higher rates. In 2016, taxi drivers protested the ride-hailing apps. They have complained that Uber and Careem drivers have an unfair advantage because they do not have to pay the same taxes or fees, or follow the same licensing procedures.